2018 marks the fifth year Gaudio has produced the Radio 1 Teen Awards, and this year they were back for their biggest show yet, along with some exciting new designs. 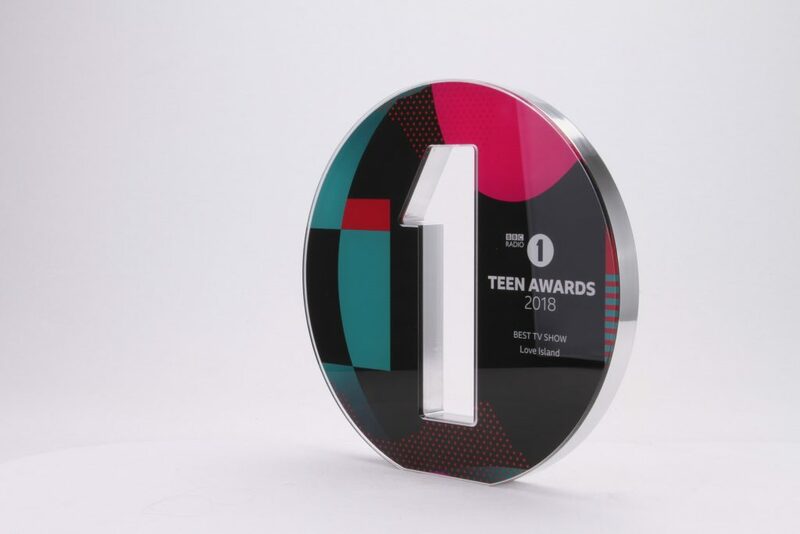 The Teen Awards give Radio 1 listeners the chance to not only vote for their favourite music, games and films of the year, but also recognise the exceptional work of their peers in raising awareness of issues that affect young people. The stars of the show are undoubtedly this years’ teen heroes; ‘Lily, 14, takes part in wheelchair motocross and advocates for the sport. Siena, 16, supports students with learning disabilities and autism. Junior, 14, is a dancer and anti-bullying campaigner’. Held in the iconic Wembley arena, this years’ awards were presented to some of the biggest names in music, as well as Radio 1’s teen heroes. Little Mix took home Best British Group, accompanied by a show-stopping performance of their new single, Only You, alongside fan favourite Shout Out To My Ex. Global hit BTS picked up not one, but two Radio 1 teen awards, for Best International Group, and Social Media Star. 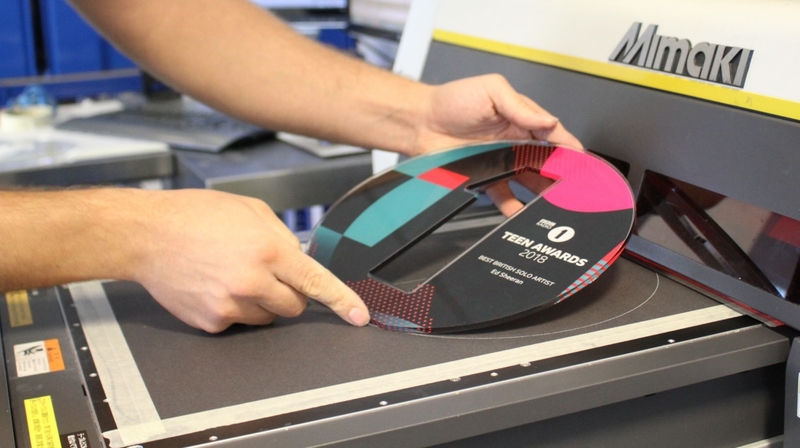 The Radio 1 Teen Awards are a prime example of just how flexible a creative print can be. For the last five years, the fundamental shape and construction of these awards hasn’t changed. 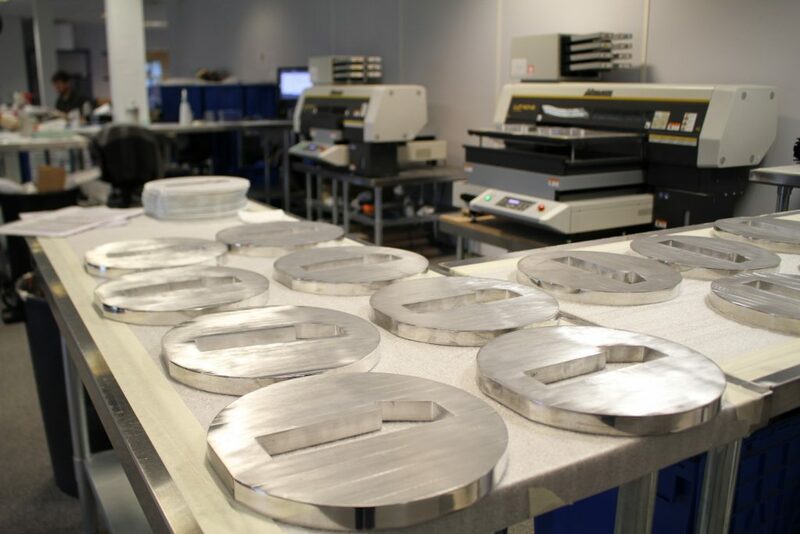 Freestanding aluminium provides the weight, and a profiled number ‘1’ in the centre gives us the basics of the branding. Simple but effective, a freestanding profile is a contemporary method of incorporating central elements of an event or brand. The print is what makes these awards particularly dynamic. The branding for the Radio 1 Teen Awards changes year on year, and we’re able to match it in print. Our in-house UV-printing technology colour-matches any design or pattern, and then dries instantly. The Teen Awards graphics are used across the event, promotional materials and social media, and these bespoke print awards are the perfect addition. 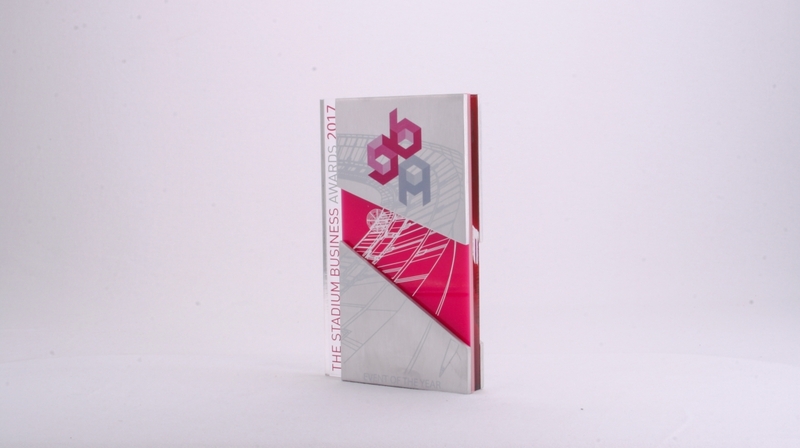 Our designers are experts in utilising prints to allow for consistency in your awards. Print can highlight first, second and third place, or maintain your evolving brand identity year on year without compromising an established design. Our team can work with you to create something that will grow with your event. 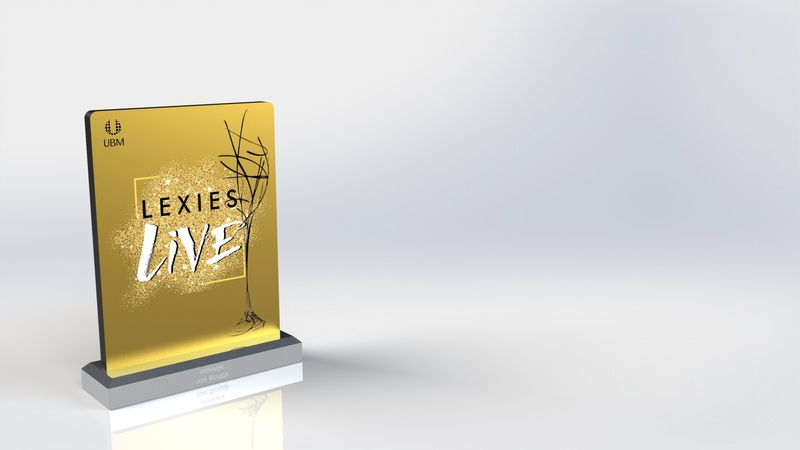 Each award is personalised for the winner, a life-long keepsake for outstanding achievement. 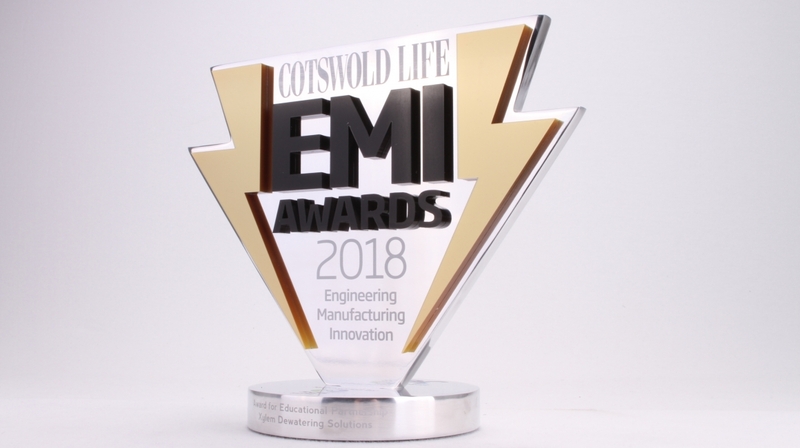 Find out about the award or plaque Gaudio can design and manufacture for you. Call us on 01242 232 383. Alternatively, email sales@gaudio.co.uk, or fill in the ‘contact‘ form on our website. One of our Project Managers will be in touch to discuss your requirements.